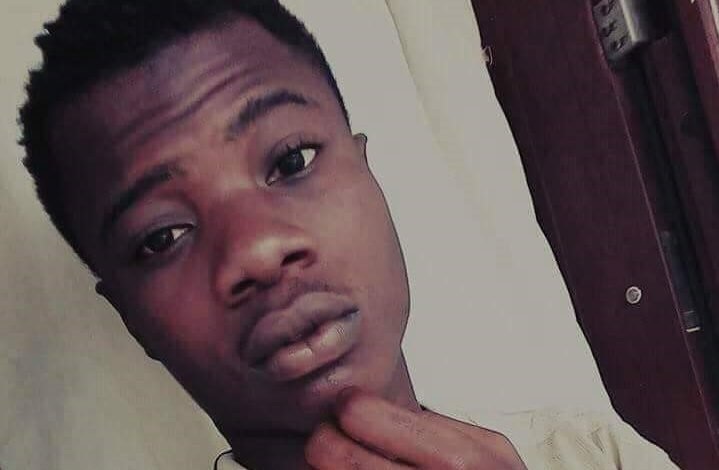 The 20-year-old Tariela, an engineering student, was shot and killed on Friday at about 7pm by Emmanuel close to their house at Tinacious Road, Edepie, Yenagoa. The killing generated outrage compelling landlords and youths in the area to stage a protest demanding justice for Tariela. It was gathered that the Commissioner of Police in the state, Joseph Mukan, was jolted by the incident. Following Mukan’s order, the killer cop was immediately arrested, disarmed and subjected to orderly room trial. The suspect was said to have blamed the gruesome murder on accidental discharge, but the team of investigators was determined to formally arraign him for prosecution. A senior police officer, who spoke in confidence, said the police would not tolerate any unprofessional conduct misuse of firearms by policemen. “We can assure members of the public that the suspect will not escape justice. This level of unprofessionalism cannot be tolerated. “It is inexplicable and the policeman involved will surely be prosecuted. We will update members of the public on the progress of the investigation”, he said. The Police Public Relations Officer (PPRO) Asinim Butswat in a statement condoled with the family of the victim and assured that justice would be done. Regretting the unfortunate incident, Butswat appealed to residents to remain calm.